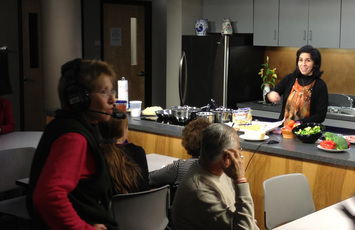 This 6 part series of Italian cooking and language has now started production. The show will be shot over six consecutive Monday nights by our dedicated volunteer members. Watch for this series to hit our channels sometime in March.